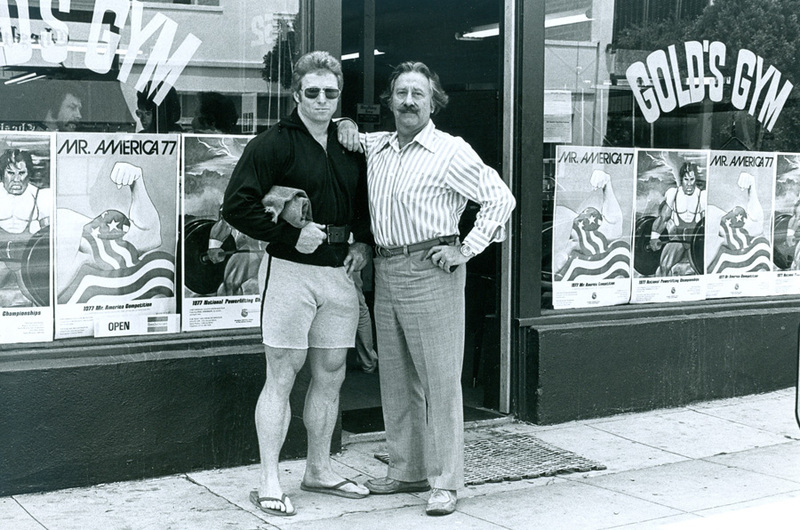 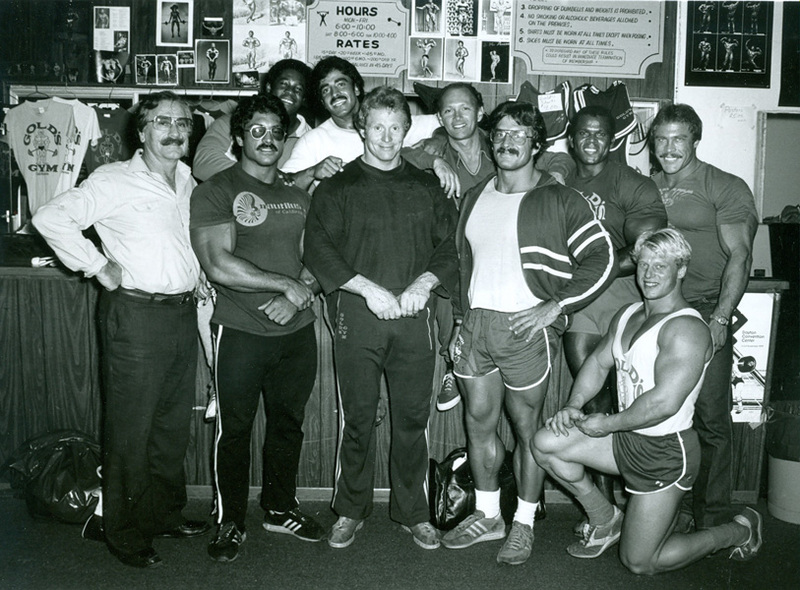 During the golden age of bodybuilding all the greats would gather to train and talk at Gold’s Gym in Venice, California. 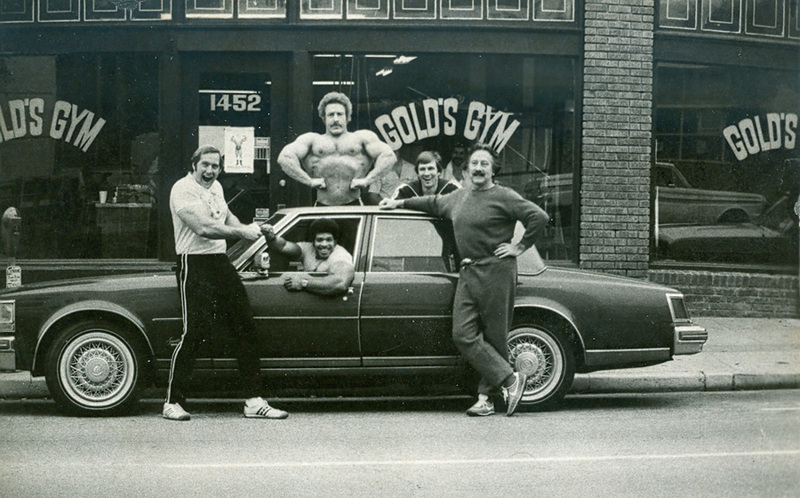 Joe Gold would be there offering advice and stories as they worked out on equipment that he personally built. 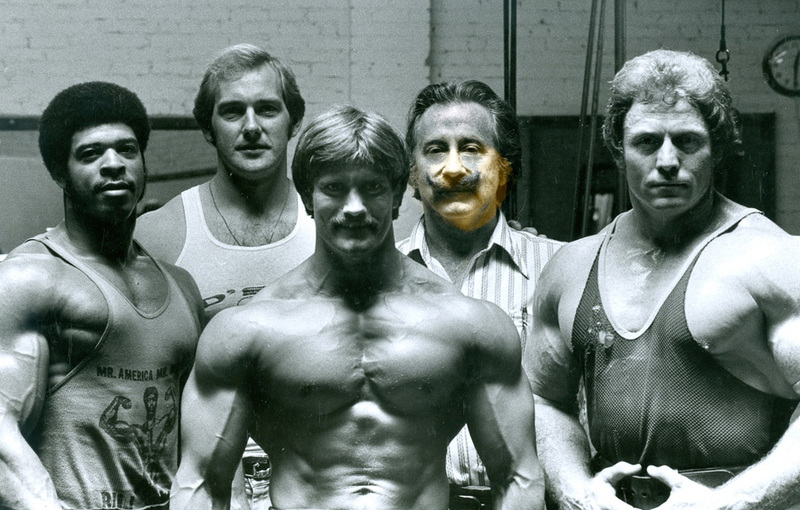 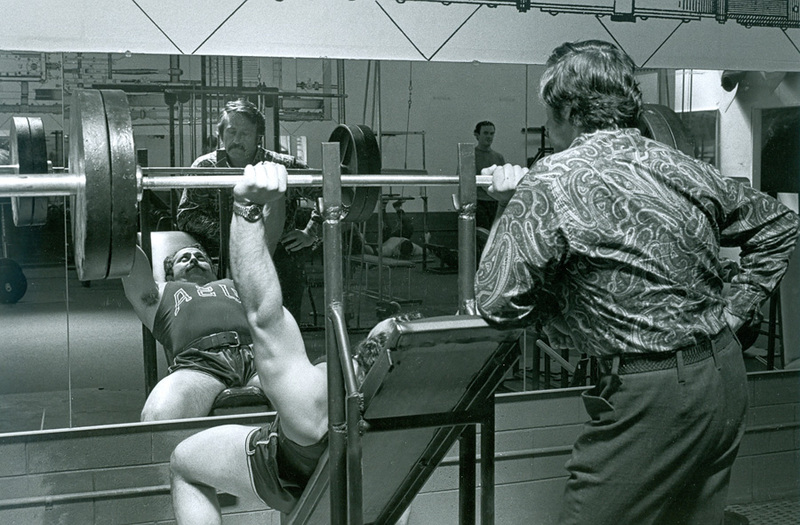 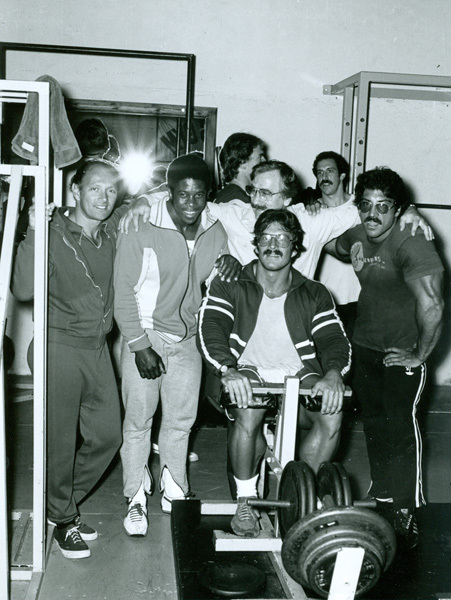 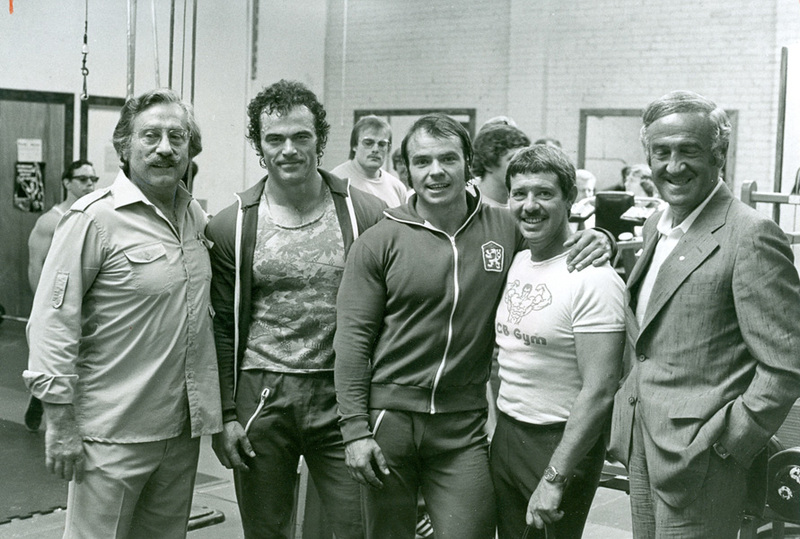 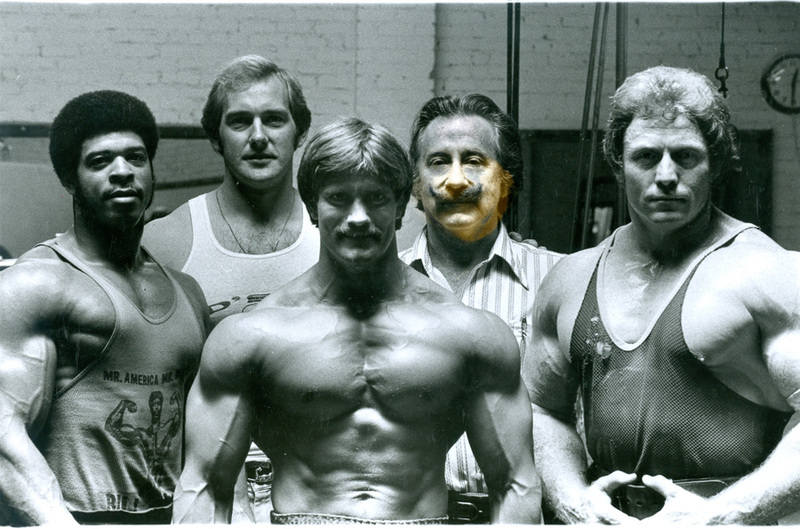 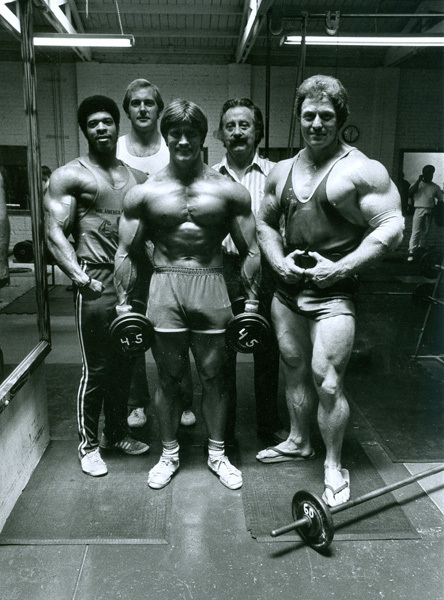 Joe Weider would come to mentor and be there with the bodybuilders. 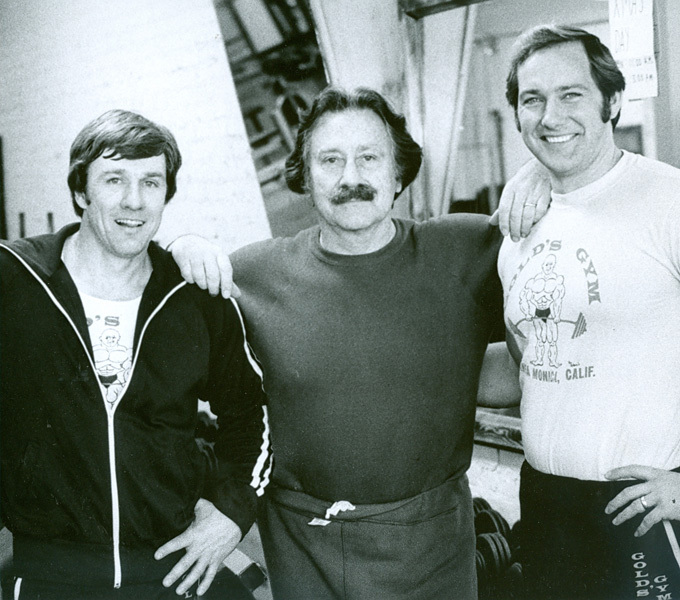 Joe also liked to use the gym as a location, often using the legendary Artie Zeller as his photographer.